Christy sports, which has anoutlet at Stratton Mountain Resort, Vermont, has merged with Skiset to become one of the largest rental networks in the world (© Karen Rubin/news-photos-features.com). Christy Sports,one of the largest ski and snowboard retailers in the Rocky Mountain region, today announced it has partnered with Skiset, Europe’s largest ski and snowboard rental network. The combined network of more than 800 rental and demo shops makes up the largest worldwide resource for booking ski and snowboard rentals in the United States, Canada and Europe. Shops will offer a high quality of equipment and service, supported by a centralized online reservation system and several call centers throughout North America and Europe. The North American rental networks of Christy Sports and Skiset have merged into one network, the Christy Sports Rental Network, which is managed by Christy Sports. Overall, the North American network offers more than 120 locations in the U.S. and Canada, including more than 40 Christy Sports owned shops. O’Winter anticipates developing this network to as many as 200 store fronts in North America, with affiliates that meet the same high requirements of quality and service. Customers will not only benefit from access to an extensive worldwide rental network, but affiliate partners will also gain additional market share and expand their customer base by leveraging the network’s global marketing efforts. To make a rental reservation, customers can visit http://rental.christysports.com/. Visitors can select their desired location to rent skis. Once a convenient store is selected, the user will be given the opportunity to make an online reservation. Based in Lakewood, Colorado, Christy Sports is currently one of the largest specialty ski and snowboard retailer specialists in the Rocky Mountain region, with more than 40 locations throughout Colorado and Utah. 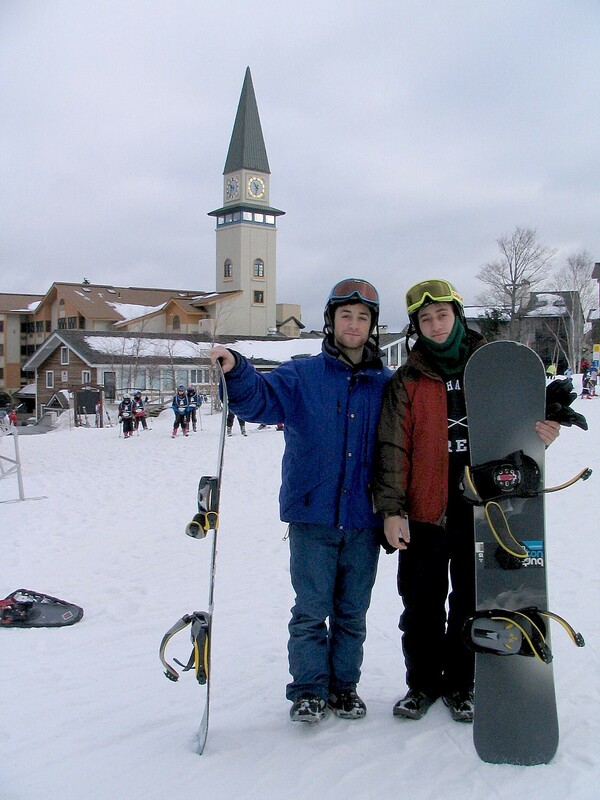 Christy Sports also operates Door 2 Door (D2D), a full service ski and snowboard rental delivery service to certain locations. 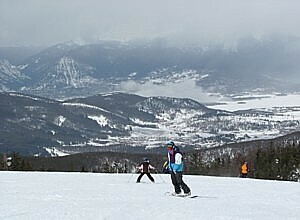 For additional information, visit www.christysports.com or www.d2dskis.com.